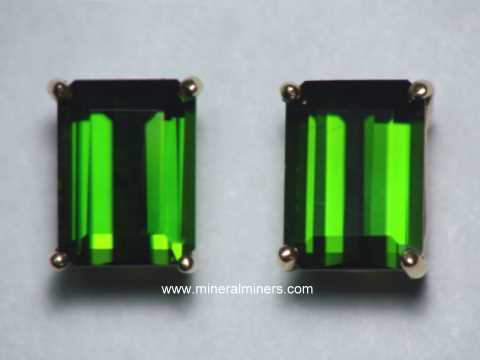 Try our Natural Green Tourmaline Mineral Specimens Satisfaction Guarantee - compare our prices and our superior quality. 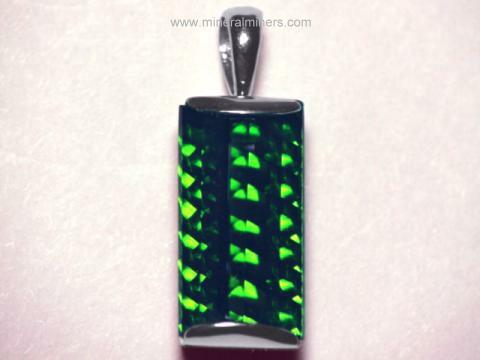 Click on any natural green tourmaline crystal image below to enlarge it. 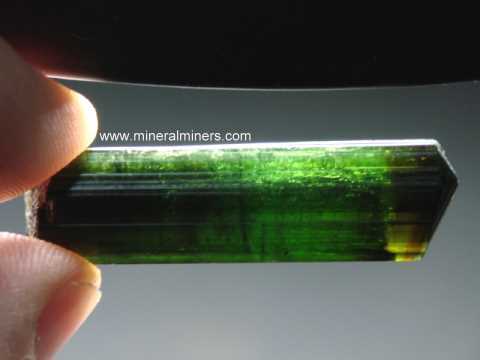 Our Green Tourmaline Crystals and Matrix Mineral Specimens Are all 100% Natural Color! 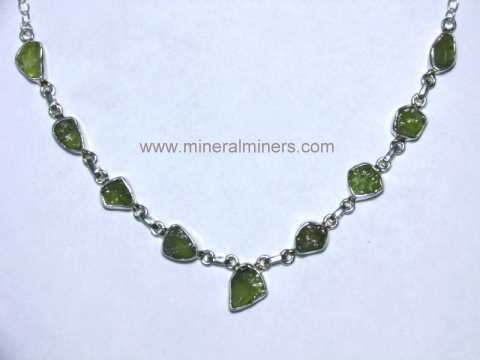 See also our selection of natural color green tourmaline jewelry and our selection of natural color green tourmaline gemstones. 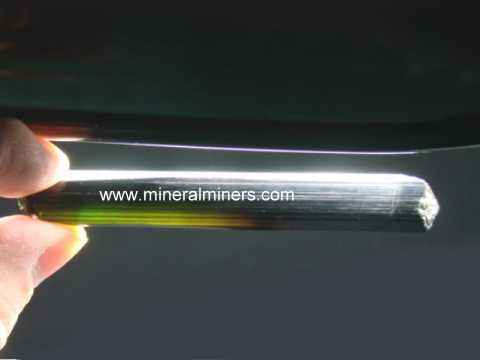 Each of our tourmaline crystals is completely natural - just the way it was found in the earth. They are all unheated and untreated. 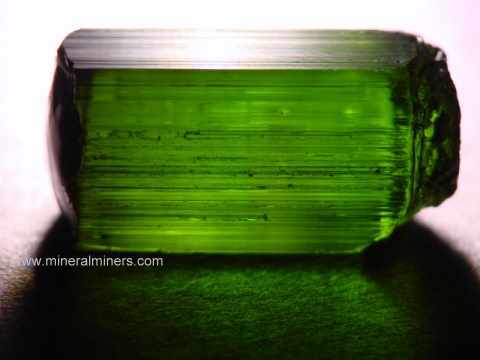 We also have webpages displaying unheated ruby crystals, natural kunzite crystals, natural kyanite crystals, natural aquamarine crystals, natural peridot crystals, natural black tourmaline crystals, and our page displaying natural tourmaline crystals of all colors. 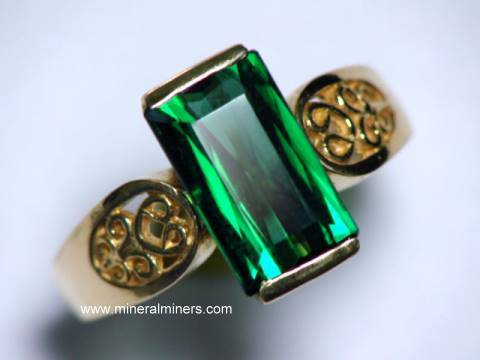 To see more green tourmaline photos, just select another item category from the table below. To see photos of another mineral variety, select any item category link in our Mineral Inventory & Factsheet Index. 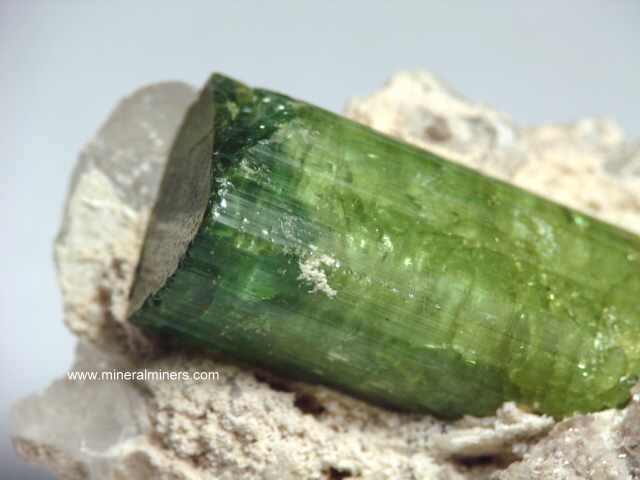 Information about natural green Tourmaline and its history, physical properties, chemistry, occurance, and metaphysical uses is displayed on our tourmaline information page. 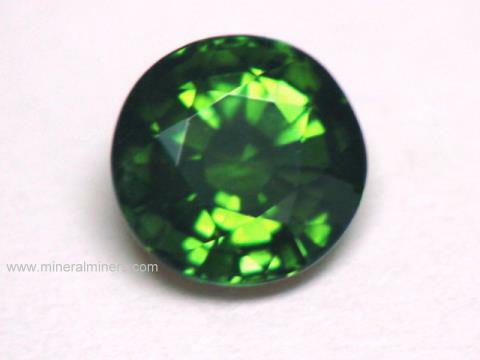 To see more natural green tourmaline photos, just select another linked image displayed below. 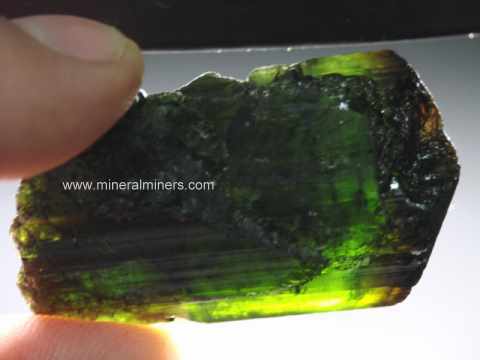 Would you like us to inform you when we add more natural green tourmaline crystals and green tourmaline in matrix mineral specimens on this page? 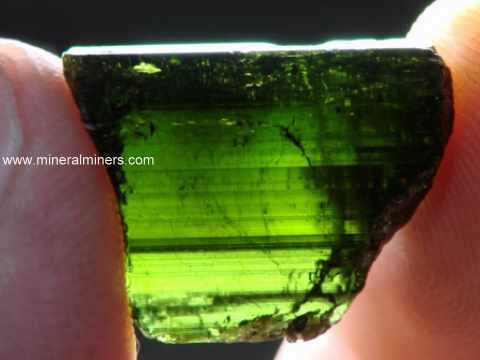 We have a very large inventory of natural green tourmaline items in stock, so be sure to let us know if you have any natural green tourmaline special requests. Please contact our webmaster or our 'site' geologist with any questions or comments.